Sports appears to be a theme of the early days of the tour. It returned to the Barclays Center for a hockey game. My first NHL game. My first game seeing the Penguins play. DeLaina Gumbs accompanied me. And the Pens won, 4-0. A good night. Each sport has its own tradition. Some have many. In hockey, when teams make the playoffs, the players grow “playoff beards.” National Hockey League players stop shaving when their team enters the playoffs and does not shave until the team is eliminated from the playoffs or wins the Stanley Cup. Reports indicate that the New York Islanders started the tradition in the 1980s. The practice has grown and spread to other hockey leagues and to fans. I am among them. 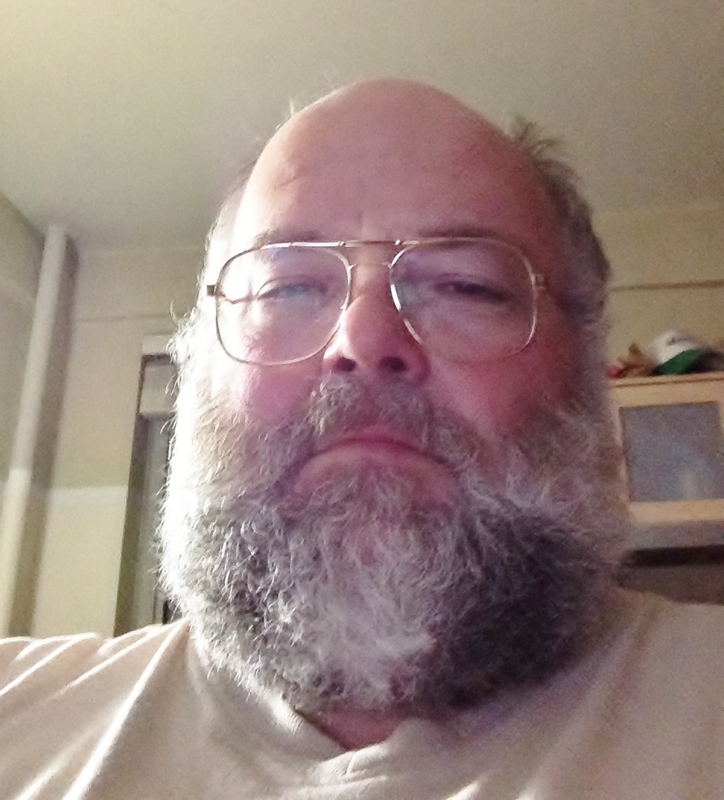 When the Pittsburgh Penguins make the playoffs, I let my beard grow. 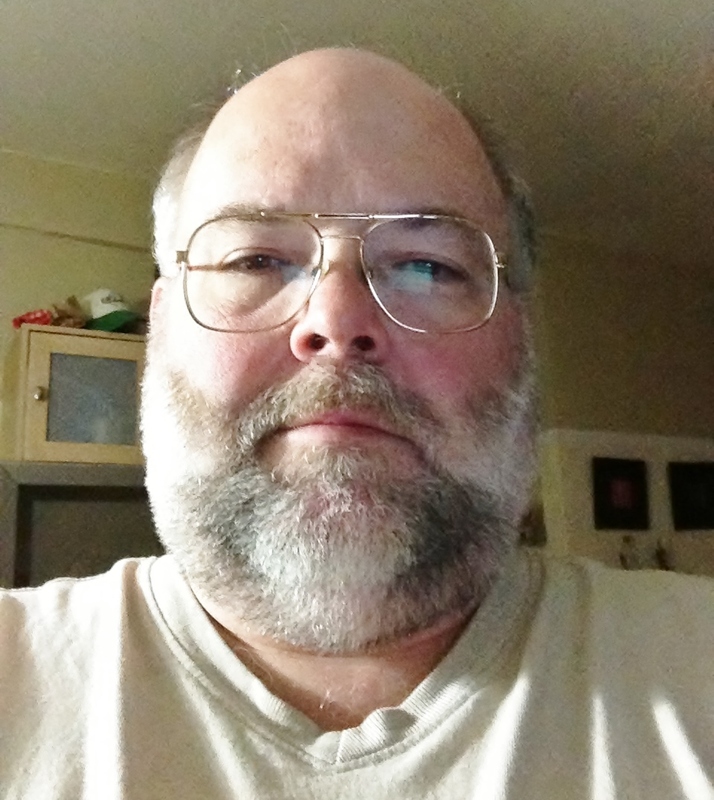 I have not shaved for over 25 years. Never one to take things to an extreme, I don’t shave for the playoffs. I simply stop trimming my beard until Pittsburgh loses. That gives me a bit of a head start on some of the players, but as a fan, their guidelines do not fully apply to me. The Penguins had a great season and entered this year’s chase for Lord Stanley’s Cup as one of the favorites. My beard grew as they progressed. I had hopes of not trimming until the Pens reclaimed the Cup. It did not happen. Pittsburgh lost tonight. They left the playoffs, swept out by the Boston Bruins. Two days of focused walking. Two days of healthy eating. Two days of over 10,000 steps (10, 565). Two days in a row of achieving my goals. It has been a long time since that happened. And it feels good. Not so good was the Cavaliers game. Here’s hoping that things change there. And that things change tomorrow for the Pens. A great show about Harry Pickens and his music on KET took some of the sting away. Denzel Washington is on in Bone Collector at the moment. However, I am going upstairs and read as a way of resisting eating. I made it! Or at least I will shortly. A day of eating well, some focused walking, and 10,045 steps! Defenses are weakening and I am going to head up to bed and read – that should be better than eating. And I did it on a day when the Penguins lost! Watching the Kevin Costner Robin Hood on Netflix. It appears to be a director’s cut or an extended version – definitely noticing some differences. Now if I can start stringing a few days together . . .